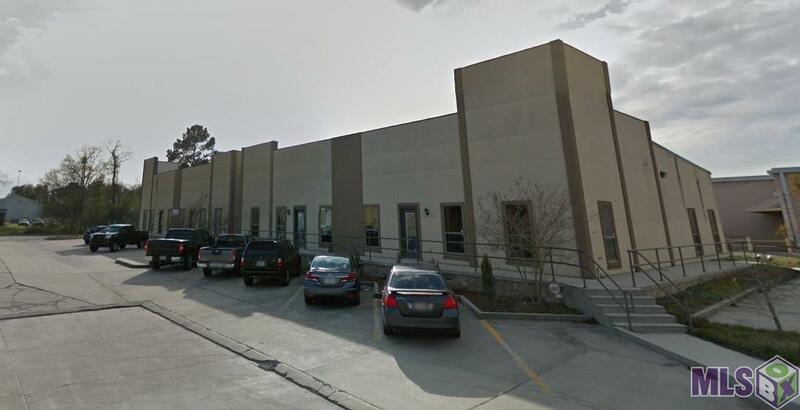 Prime office space just off the busiest street in Denham Springs. Building includes a Reception/lobby area, 7 office spaces, 2 Bathrooms, closet and kitchen. Warehouse space potential...can be converted back to warehouse if lease states. *Structure square footage nor lot dimensions warranted by realtor. Listing provided courtesy of Covington & Associates Real Estate, Llc.© 2019 Multiple Listing Service of the Greater Baton Rouge Association of REALTORS®, Inc. All rights reserved. Information Deemed Reliable but Not Guaranteed.